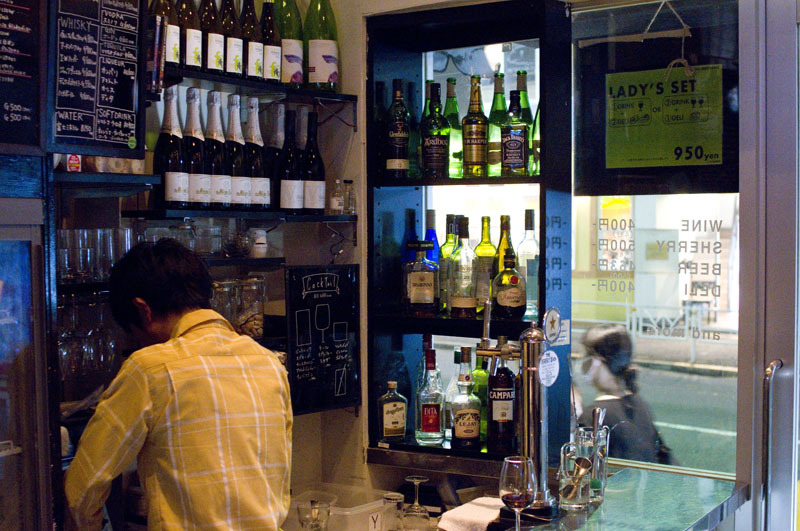 A chain of neighborhood wine bars, Vivo offers decent wines at inexpensive prices (from Y500), with a rotating selection of ten wines by the glass. 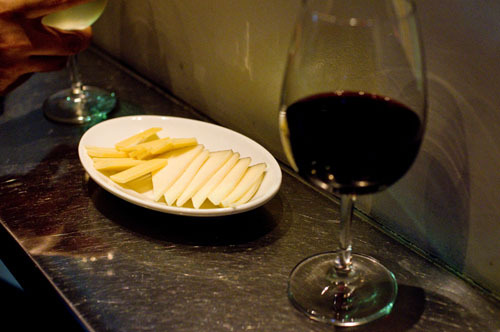 If you're hungry, there are cheeses, cured meats and small tapas-style plates to choose from, all priced at just Y400. This Yoyogi branch is rather compact, with three or four seats plus a bit of standing room.